Pink Animal Bandeau Maxi Dress is rated 3.5 out of 5 by 2. 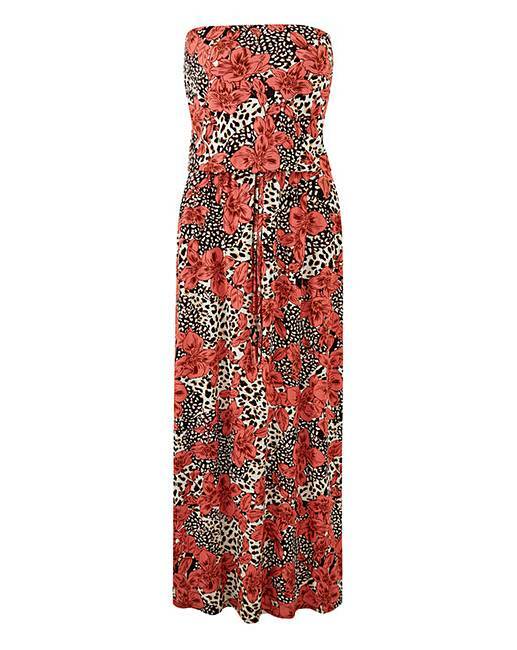 A new twist on animal print for the summer with this fantastic floral dress. An easy-wearing summer style can be worn all season long with your classic black sandals.